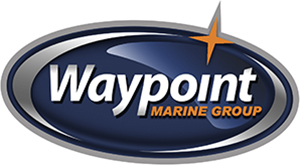 Serving Seattle and the surrounding regions, Waypoint Marine Group has a wide selection of Walker Bay Boats. Experience the freedom and high performance fun of kayaking, without the burden of an awkward hard shell kayak. New and innovative, Walker Bay’s line of Airis Kayaks are the lightest, most compact high-pressure inflatable kayaks in the world. Providing rigidity and durability through AirWeb™ High Pressure Patented Construction, Airis Kayaks are tear and abrasion resistant, quick to inflate, simple to use and so portable, they roll up to fit inside their own backpack (included). Now you can take fun with you wherever you go!